Go to Noboribetsu and Lake Toya area. 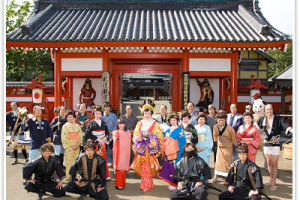 We will take you to Edo-era in Noboribetsu. 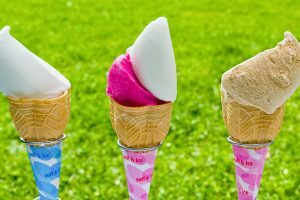 In Lake Toya you can taste ice cream made from Local products.Best season for this itinerary from middle of May to June.